Livewell Southwest is an independent, award winning social enterprise providing integrated health and social care services for people across Plymouth, South Hams and West Devon, as well as some specialist services for people living in parts of Devon and Cornwall. 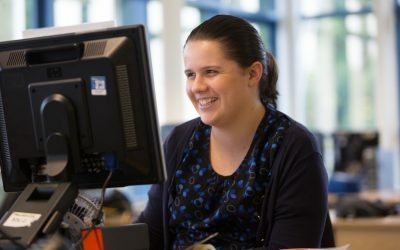 We are at the forefront of integrating health and social care, which means that we care for people in new ways that are more efficient, with health and social care professionals who would have previously worked in individual teams now working together. This helps us to deliver the right care for people, in the right place and at the right time. Locality working means that we create strong networks and partnerships with a wide range of community groups and professionals so that support is responsive and provided within your local community. 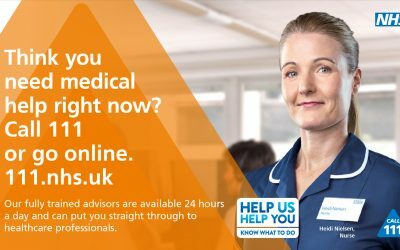 You will find our teams in community hospitals, GP practices, sports centres, health and wellbeing hubs, at community events and even at football matches. 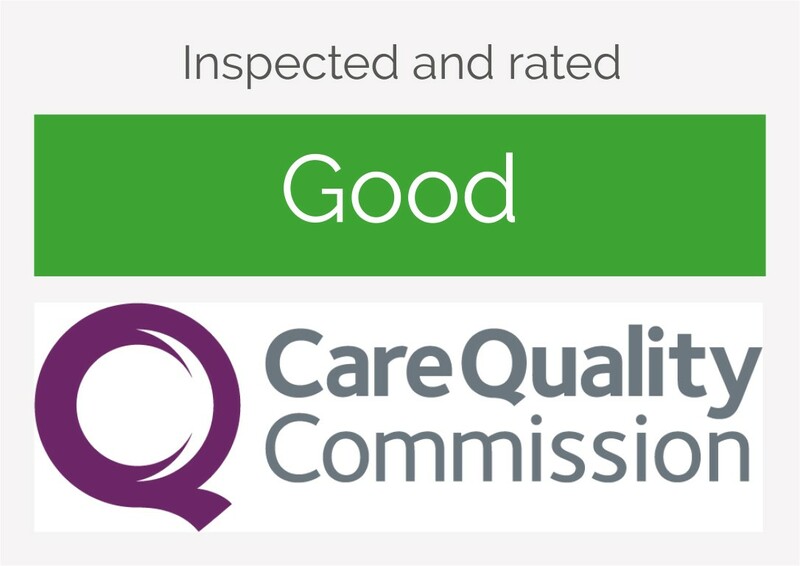 In 2016 Livewell Southwest was inspected by the Care Quality Commission (CQC) and received a rating of ‘good’ overall. Our mental health inpatient unit (Glenbourne) and our community learning disabilities team received an exceptional rating of ‘outstanding’. To view our Tackling Modern Slavery statement, click here. Our mission is to support people to stay well in the place and the community in which they live, where they can enjoy the best quality of life. Wellbeing is our priority: healthy people and healthy communities are vital and our long term investment priority. Our commitment is to implement new ways of working to significantly reduce the need for hospital bed-based care, including people with complex needs, by wrapping our services around home and community-based care.